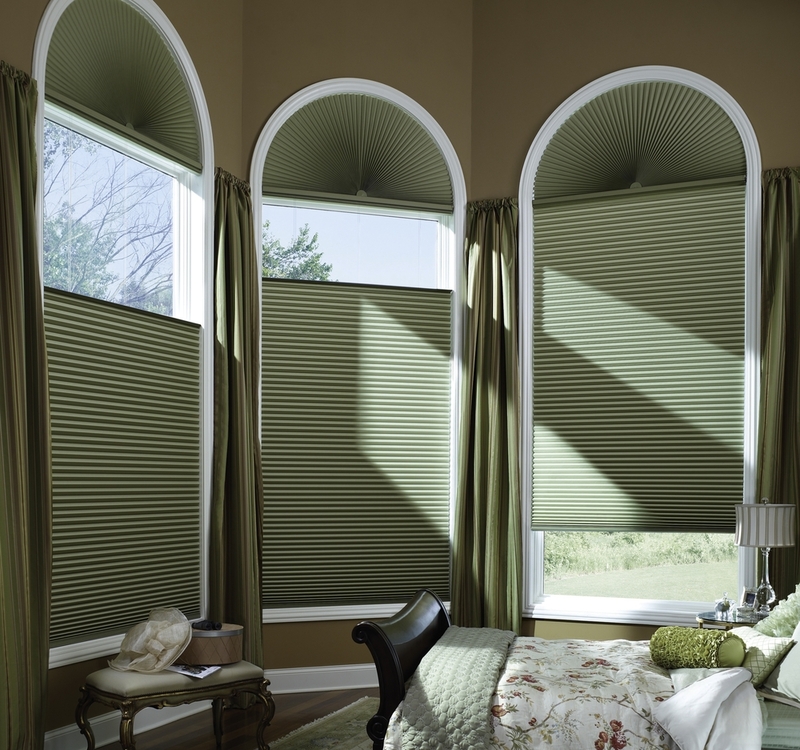 Serving Southern California residents & Design Professionals with Custom Hunter Douglas window coverings & installation services for over 20 years. Come into our unique showroom to see, feel and operate full-size interactive display window fashions firsthand before you begin to make your decisions. Our distinctive services are all provided with a local flair since we're independently owned and operated. Give us a call today to get started!